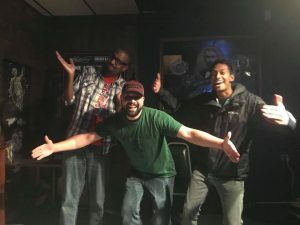 The Western Oregon Comedy Competition had another great round out in McMinnville, OR. On the night of November 18th, a full room watched as the six comics competed for a shot at WOCC 2017 Crown (which is actually just a trophy). 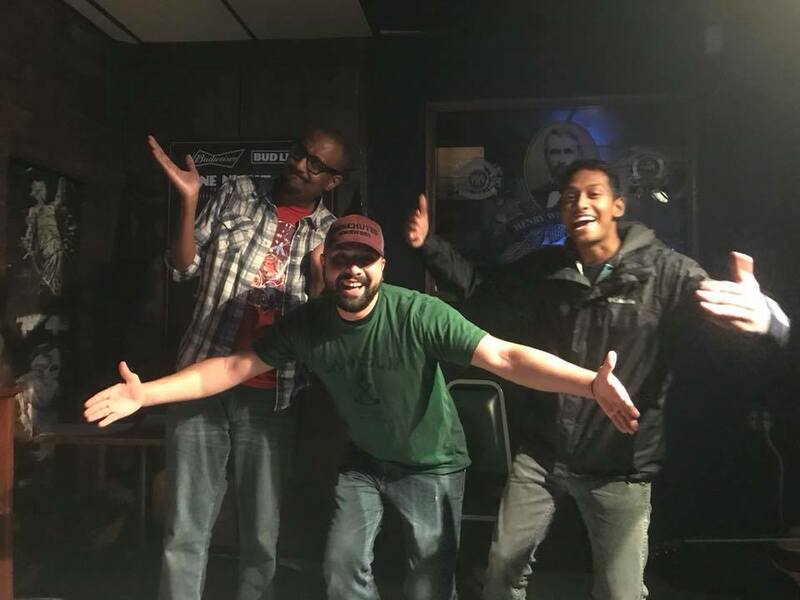 After a great show, the audience voted and decided that Cody Parr (Bend), Neeraj Srinivasan (Portland) and Carter Anderson (Portland) would be advancing to The Finals next month! 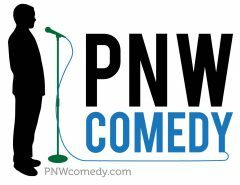 The next round of the Western Oregon Comedy Competition is on December 16th at The Mac Club, 2223 NE McDaniel Lane, McMinnville, OR. Showtime is at 9 PM with seating beginning at 8 PM. For tickets, visit WOCC.BPT.ME.